The figure skater first appeared in the campaign after winning a gold medal at the 1992 Winter Olympics. It’s been about 25 years since Kristi Yamaguchi won gold at the 1992 Olympics in France, at the age of 21. She was the first American woman in 16 years to win the gold medal in figure skating. She became an international sensation following her win, helping to elevate her sport to the beloved status it holds today. With another Winter Olympics around the corner (this time in Pyeongchang), she’s recreating one of her most well-known pop culture moments. The year she won her medal, Yamaguchi was asked to be part of a ‘Got Milk’ campaign alongside dozens of other Olympic athletes. In her ad, she’s sporting the iconic milk mustache, and wearing a black leotard with her white ice skates. In honor of the upcoming winter games, Yamaguchi once again grabbed her ice skates and glass of milk to make an all-new ad. 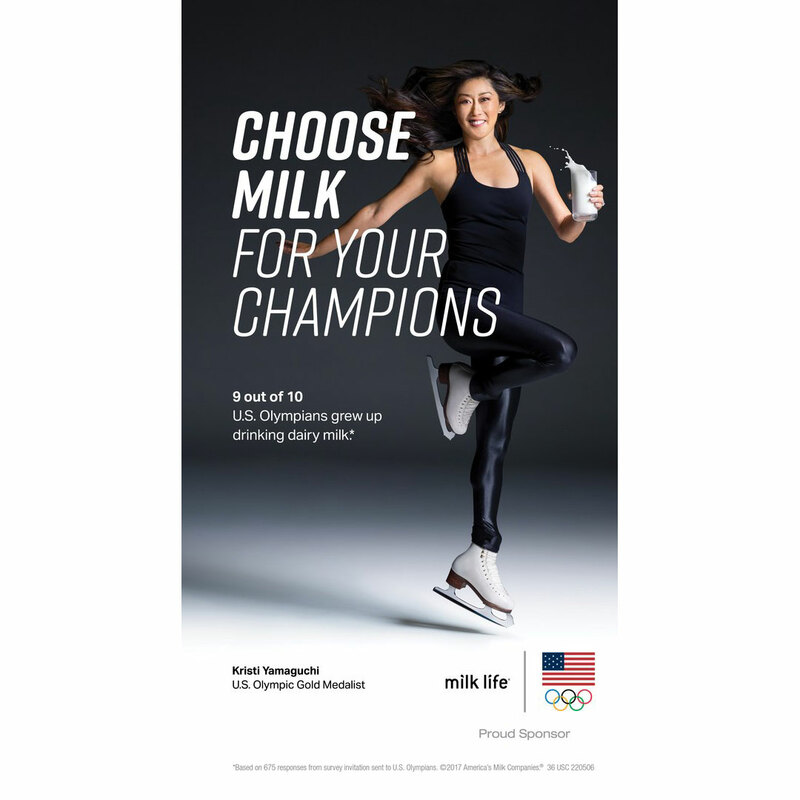 Since the original 1992 campaign, ‘Got Milk’ has been rebranded as ‘Milk Life.’ Yamaguchi stands alongside other Olympic gold medalists, including skier Maddie Bowman and snowboarder Jamie Anderson, to advocate for the healthy effects of milk on growing bodies, especially those of kids who are pursuing athletics. In her new ad, Yamaguchi is clad in all-black outfit while (miraculously) holding a glass of milk as she leaps into the air. She’s still got skills after all these years—even if she didn’t think she would quite be able to pull it off. The image in which she recreates the original pose is actually a behind-the-scenes shot from the campaign. 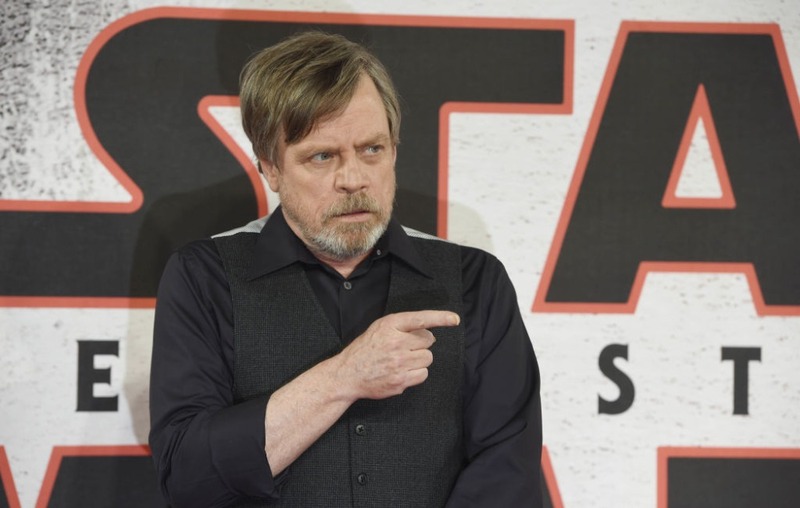 “It was like, ‘Let’s just grab this one shot’ and I wasn’t sure I was going to be flexible enough to recreate the actual pose but it came out alright,” Kristi said during the interview. 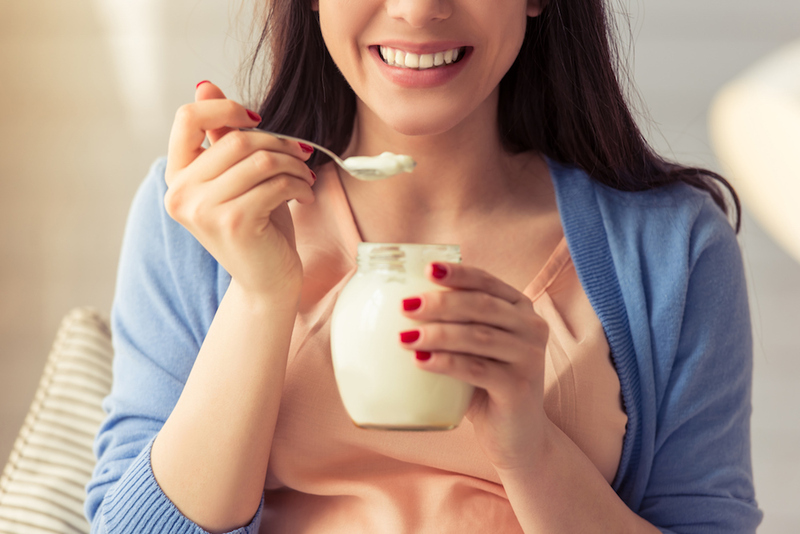 The Winter Olympics begin on February 9, so when the time comes, you might want to grab a glass of milk and tune in to the figure skating competition. You never know, this might be the year that we meet a figure skater that we’ll come to adore as much as Yamaguchi.